You are here: Home / News / LIFE WITH LIZZIE Ep. 1: Lizzie and Kenneth in Disney! LIFE WITH LIZZIE Ep. 1: Lizzie and Kenneth in Disney! I think the world should know two things. 1, this is my friend Kenneth and he is amazing. 2, THE TIME HAS COME! 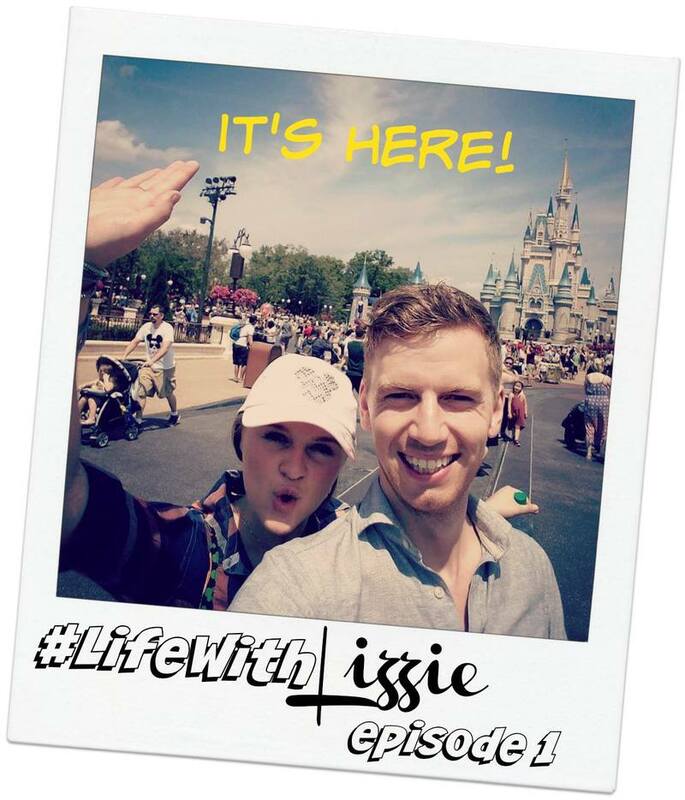 So excited to announce my new YouTube series, LIFE WITH LIZZIE! ☀️ Check out our magical adventures in Disney World!